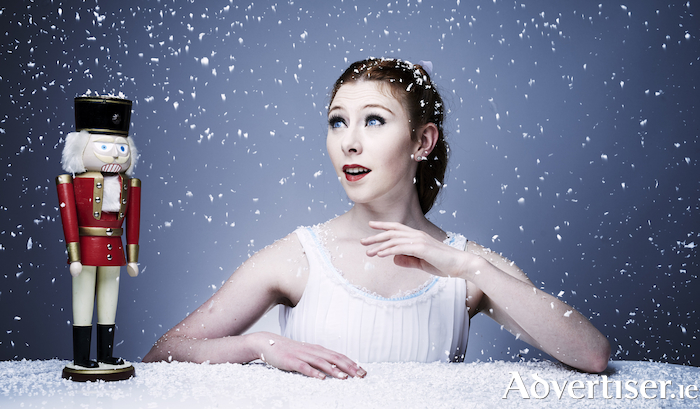 THE NUTCRACKER, one of the most beloved of all ballets, is coming to Galway in a new production by Ballet Ireland, featuring an international cast of world-class dancers. Tchaikovsky’s iconic and sumptuous score, superb dancers in beautiful costumes, and a tale of wondrous adventure will be performed on Monday November 19 and Tuesday 20 at 8pm in the Town Hall Theatre. Tickets are available from the Town Hall (091 - 569777, www.tht.ie ).